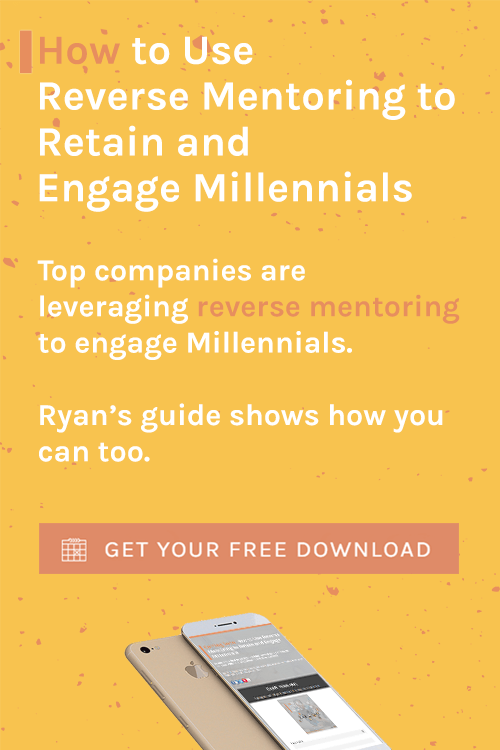 In this video you will learn the benefits of reverse mentoring. 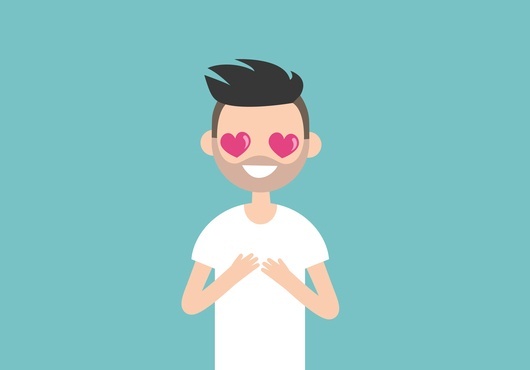 See Part 1 here. 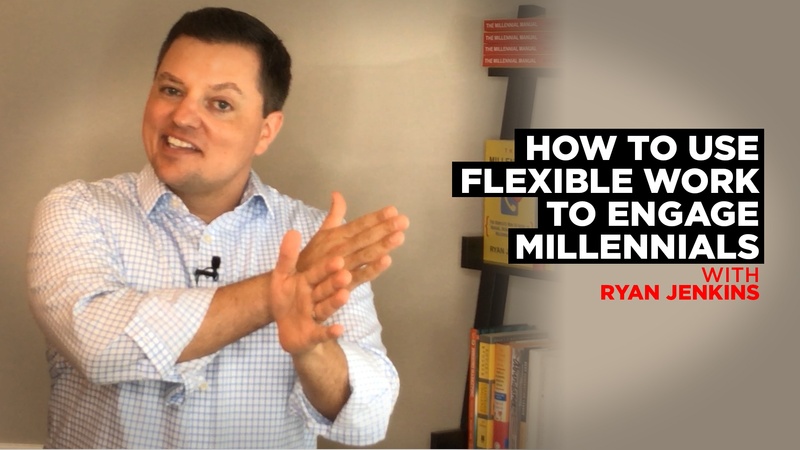 In this video you’ll learn the 6 benefits of offering flexible work to Millennials. 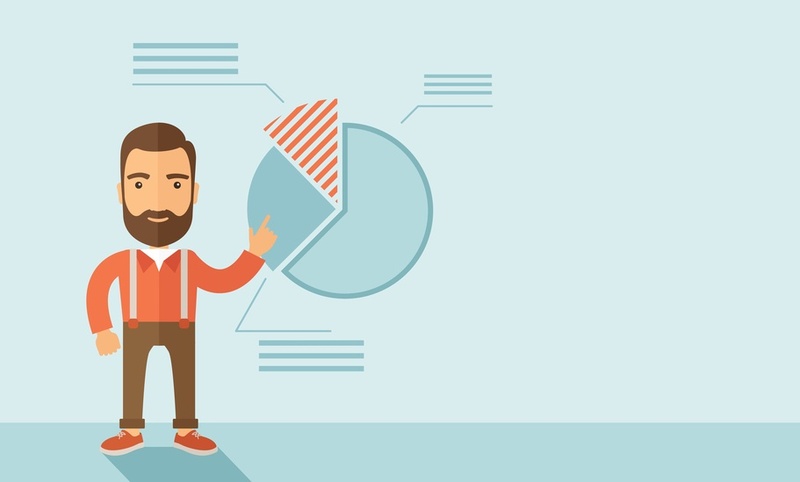 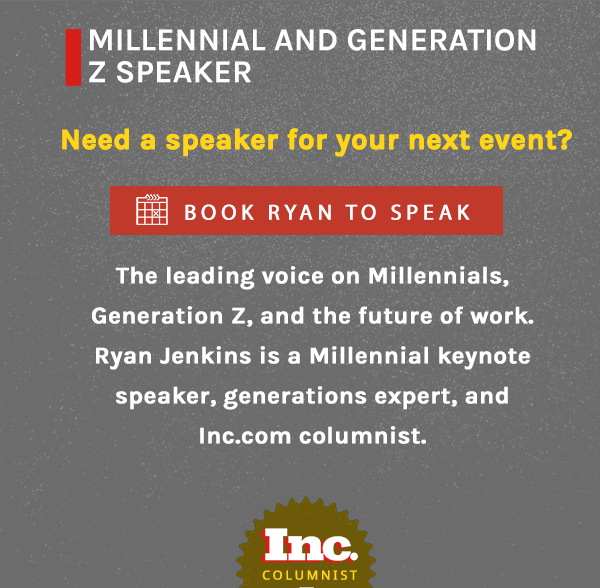 If your goal is to retain more Millennials, here's your answer. 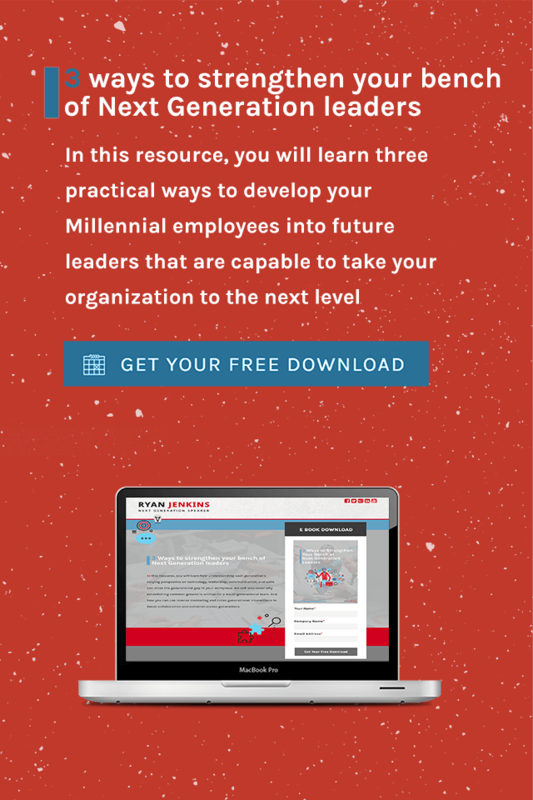 In this video you’ll learn the 5 stages of change and how you can thrive through change successfully. 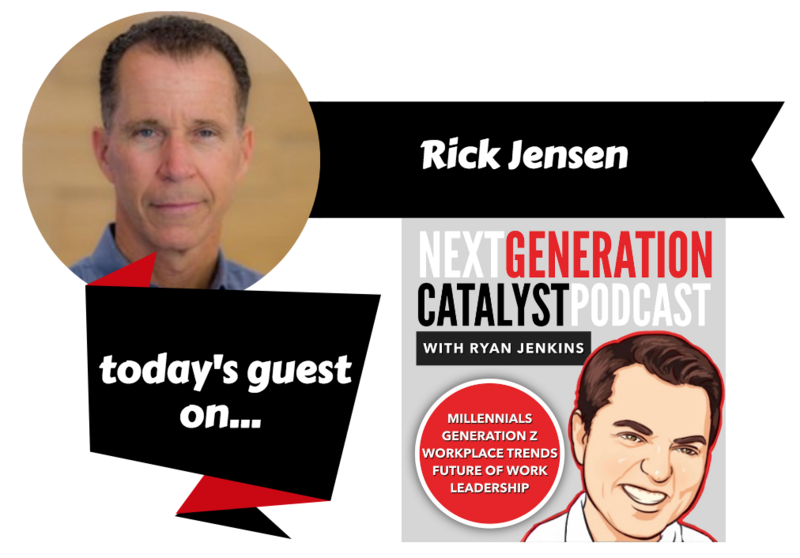 The Next Generation Catalyst Podcast episode #066. 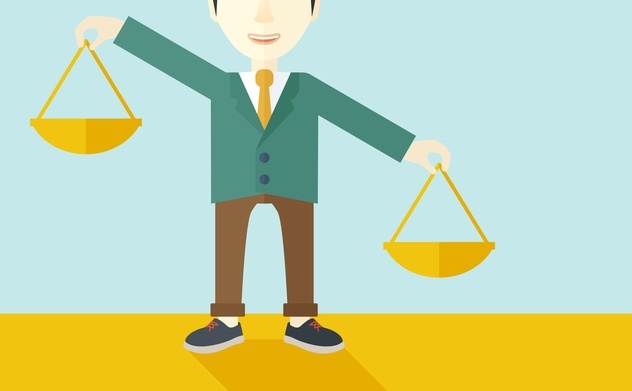 The benefits of work-life balance include more productive, creative, and loyal employees. 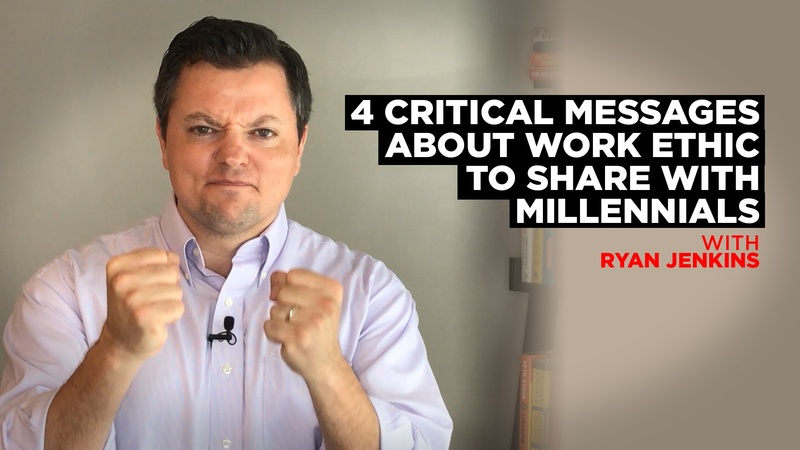 In this video you will learn 4 critical messages about work ethic to share with your Millennial workforce. 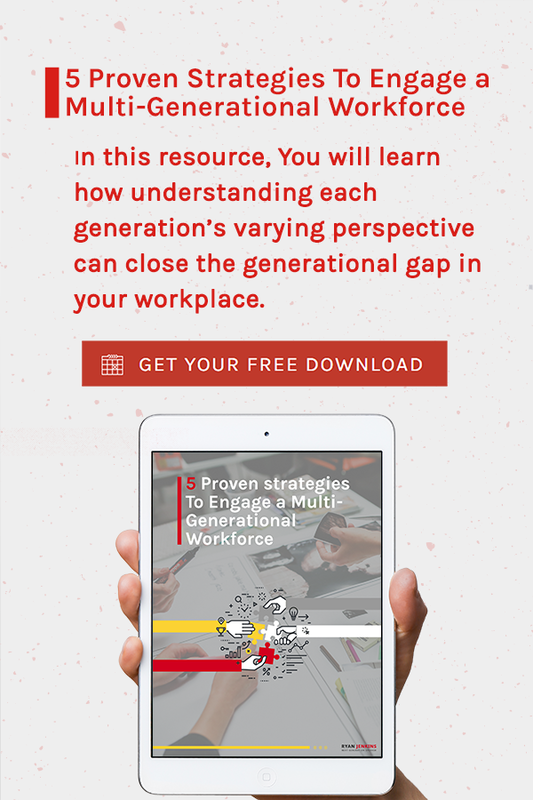 Millennials value work-life balance over meaningful work and job progression. 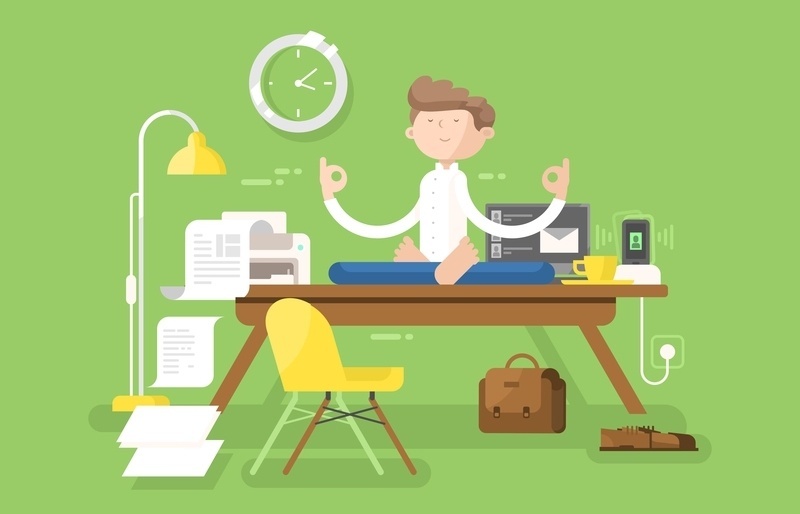 Here are four reasons why Millennials want to achieve better work-life balance. 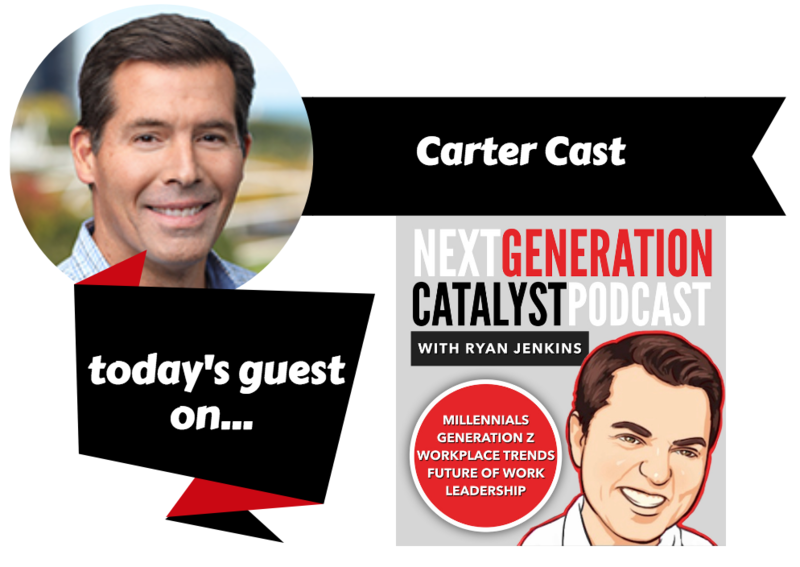 This company uses radical candor to retain and engage its workforce, which is 80 percent Millennials.